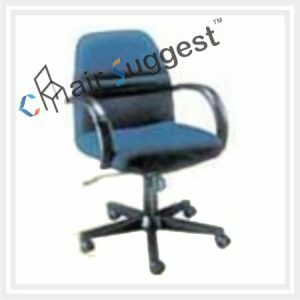 Looking for a versatile chair for your office or cubicle? 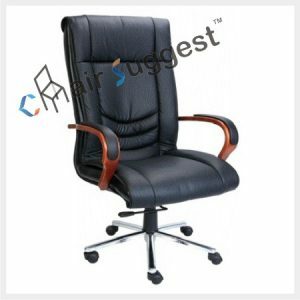 Here at ChairSuggest, we pride ourselves on being the Mumbai’s premier leather office chairs specialists. 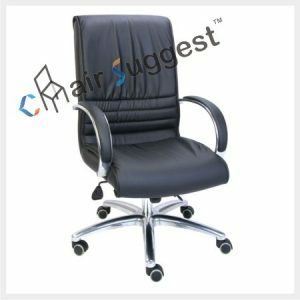 We have a large pool of leather office chairs to choose from that range from traditional models to luxury and executive chairs. 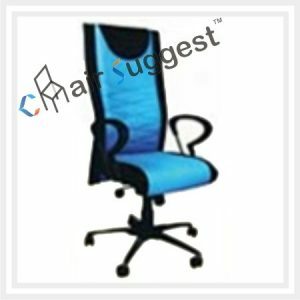 Whatever style makes you tick. 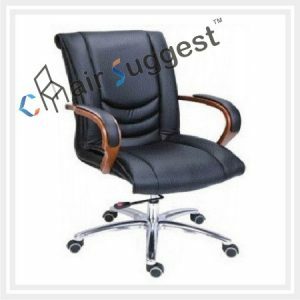 Whether the traditional desk seating for your boardroom, office or waiting area sends chills down your spine or need an executive feel, we will take care of you. 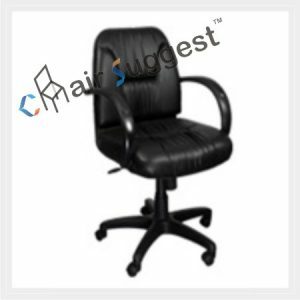 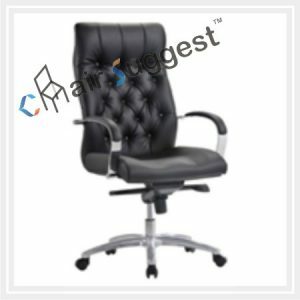 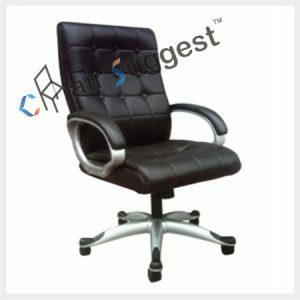 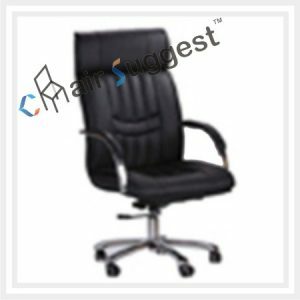 Our leather office chairs, comes in high back and mid back options to accommodate users of varying heights to give you proper support while writing or typing. 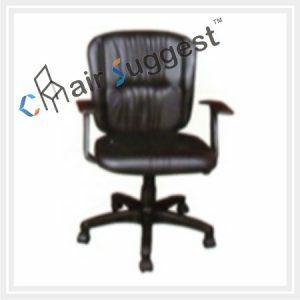 Using the latest in modern ergonomics science, our popular chairs give your office an executive look and provide extra comfort. 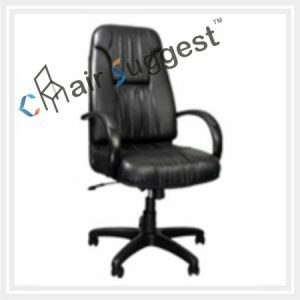 Plus, with the adjustments like infinity lock, you can easily secure your chair back in any position that you feel comfortable in. 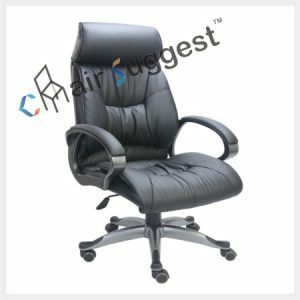 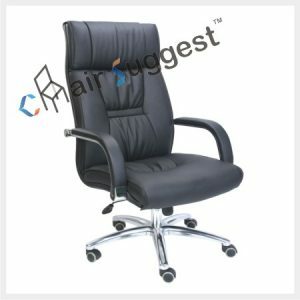 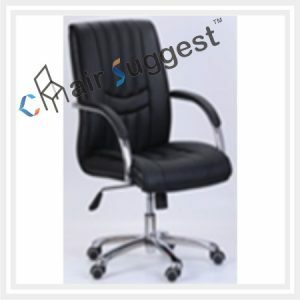 Whatever type of leather office chairs you are looking for – whether you need big and tall ones or the kind that feature larger seat and back proportions – we have everything for you.The big and tall chairs built to support weights larger weights while the ergonomic leather task seating gives you flexibility to adjust the back, seat and arms to your level of comfort. 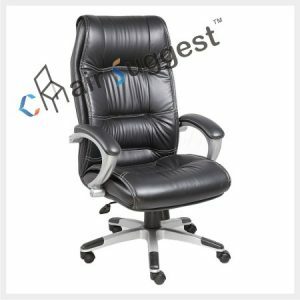 Our executive leather office chairs comes in modern white upholstery or traditional black to match your office décor. 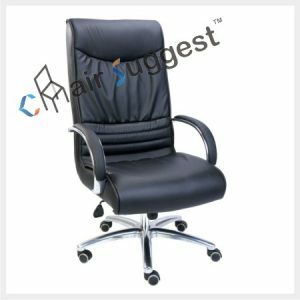 Plus, our ergonomic leather chairs have adjustable arm height and width so you have proper support while typing or writing.